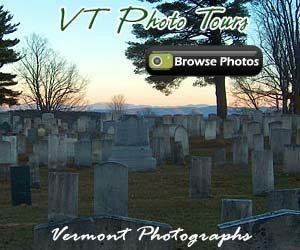 Bennington VT Monument during Vermont Fall Foliage season. A drive on a Vermont dirt road during fall foliage season. Reader submitted photo. Thank you Jerry.